Everyone needs some reminders now and then about the importance of both self-care and self-love. 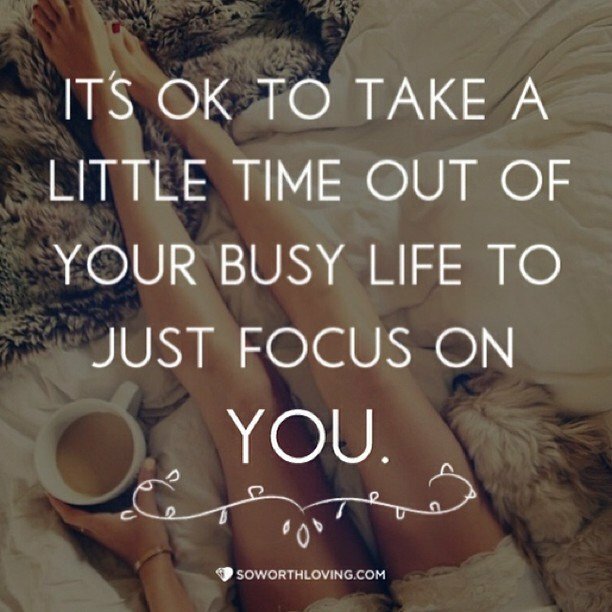 Friendly reminders: Take time for yourself and take care of yourself. These two aspects of life should always be the most crucial, most important, and given the most dedication. Here are some sayings that may help you out of a rut, get you to think more about yourself, or simply serve as a friendly reminder.